NM Group have been selected to complete a new engineering feasibility project for a new transmission line. This proposed work will look at modifying an existing line on the West Coast of Scotland. LiDAR data will deliver detailed survey information on the terrain and existing infrastructure. Applying a detailed classification to the LiDAR results to help our client make their assessment. 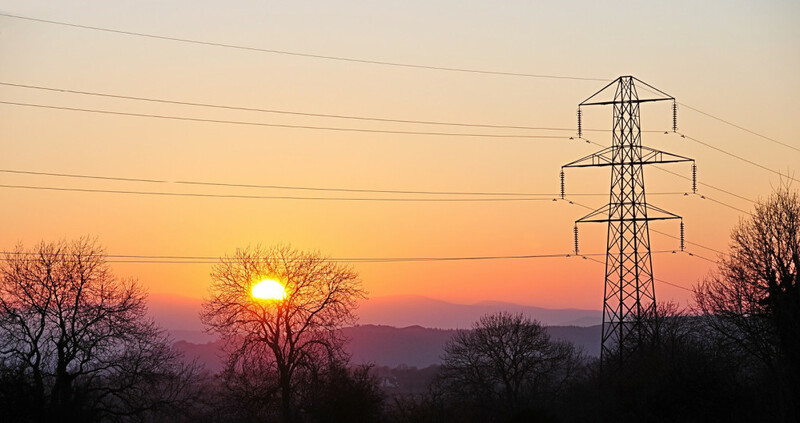 Read about our powerline engineering services.